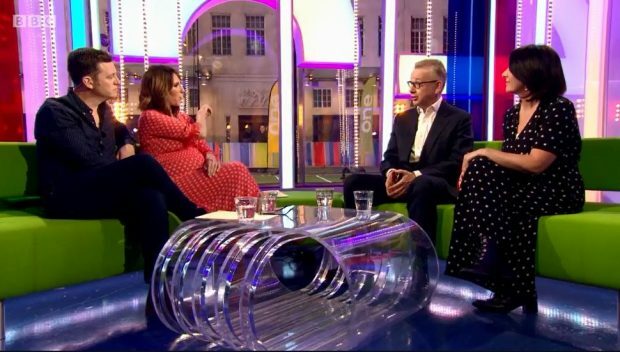 Last night, Environment Secretary Michael Gove appeared on The One Show on BBC1 to talk plastics with the show’s environment reporter, Lucy Siegle. 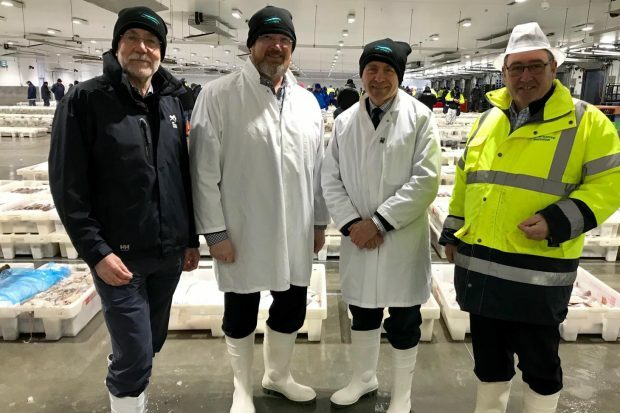 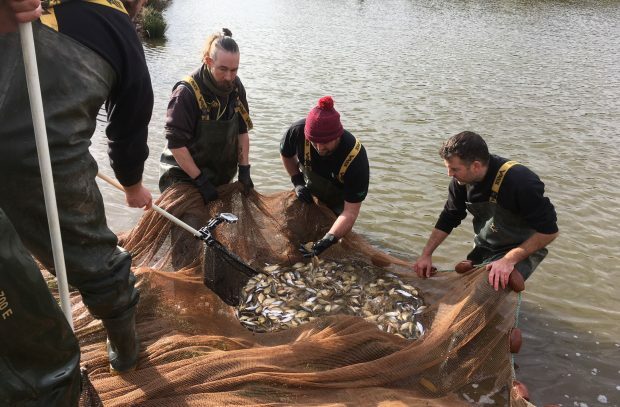 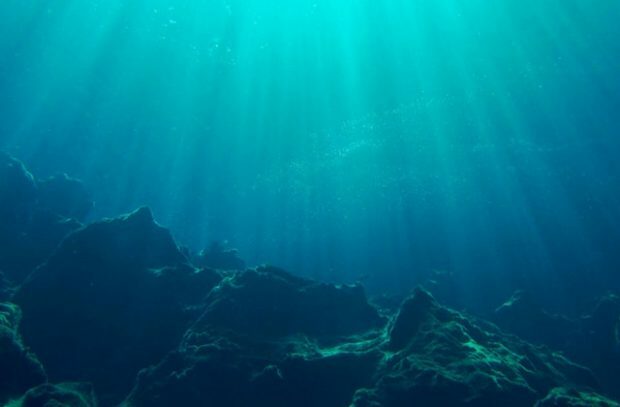 The Environment Agency’s National Coarse Fish Farm near Calverton in Nottinghamshire released its annual statistics showing that 2018 showing was a record year producing more than half a million fish. 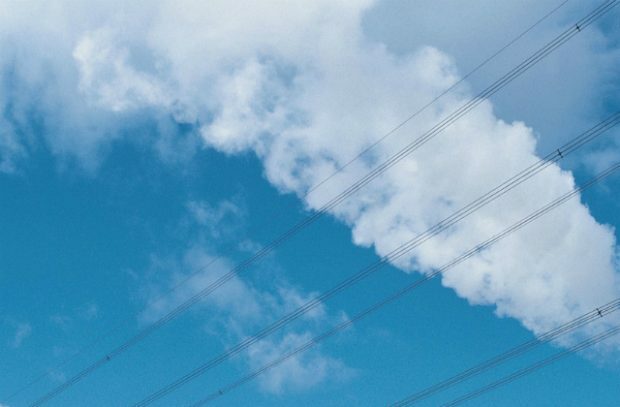 Environment Agency head James Bevan warned about a Climate Change Emergency in a speech this morning. 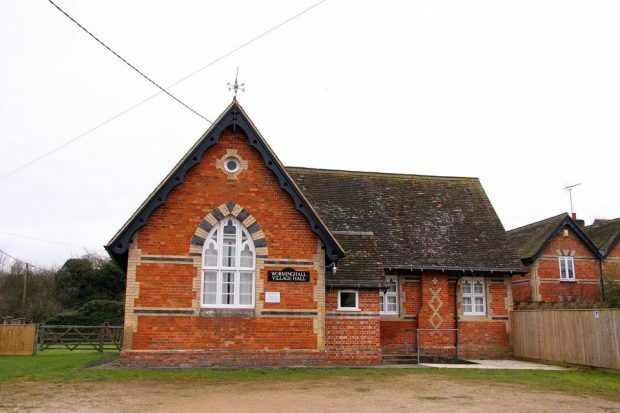 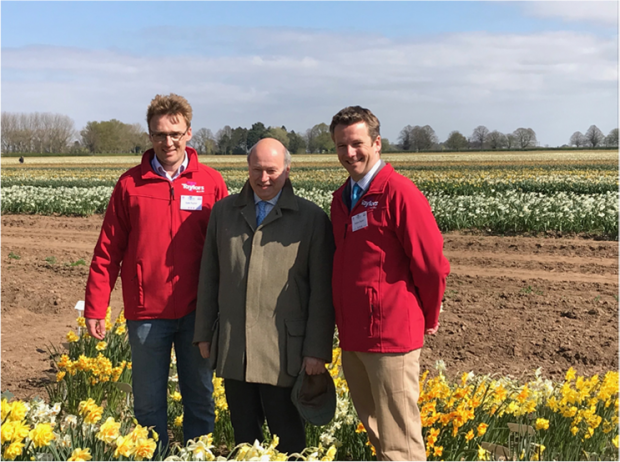 Today Lord Gardiner visited Taylors Bulbs’ Daffodil Day event in Holbeach, Lincolnshire, which was co-hosted by the Royal Horticultural Society. 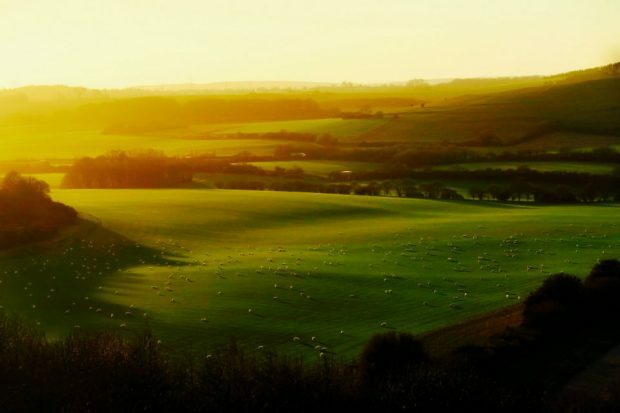 There has been coverage of our public consultation and call for evidence into Government plans to modernise and update agricultural tenancy legislation. 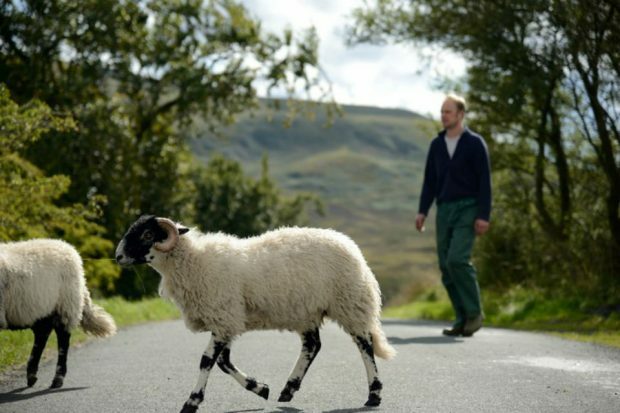 The Rural Payments Agency has confirmed that farmers will start receiving bridging payments from 12 April 2019. 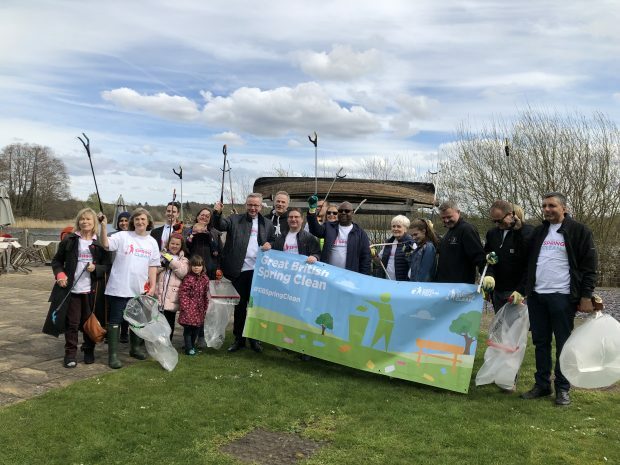 We look at coverage of the Great British Spring Clean 2019, including of Environment Secretary Michael Gove attending a litter pick in his constituency. 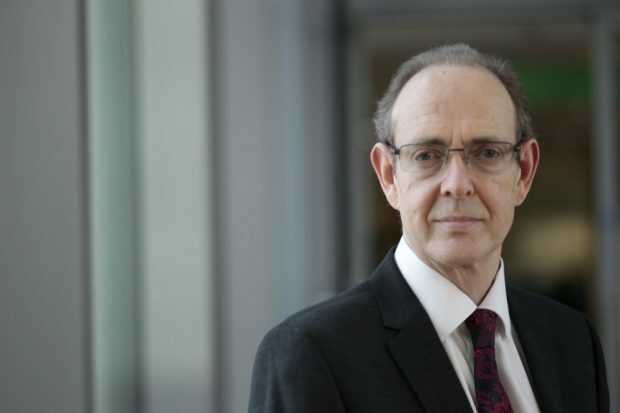 The Environment Agency steps up to organised waste crime challenge.